Fishing in New Zealand is awesome. The size of the fish alone is enought to excite most fishermen. 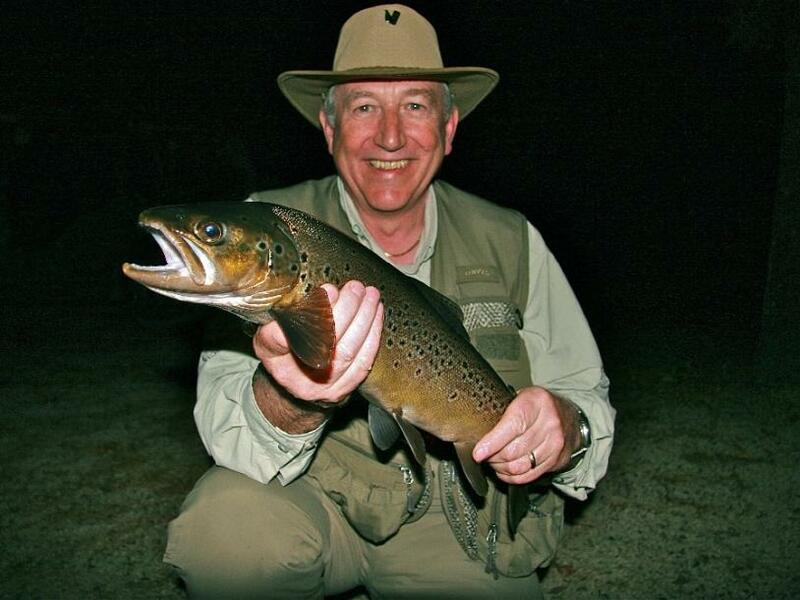 I have fished in New Zealand for the last six years it is a wonderful experience. It is not easy and is very different from fishing I have experienced before. Sight fishing is what it is all about. You need to know the water , take a guide or have the time to explore. The latest excitement is saltwater fly fishing for King fish. Wading on flats in Golden Bay, following the stingrays and expecting explosive action.